Integration with Google Play. 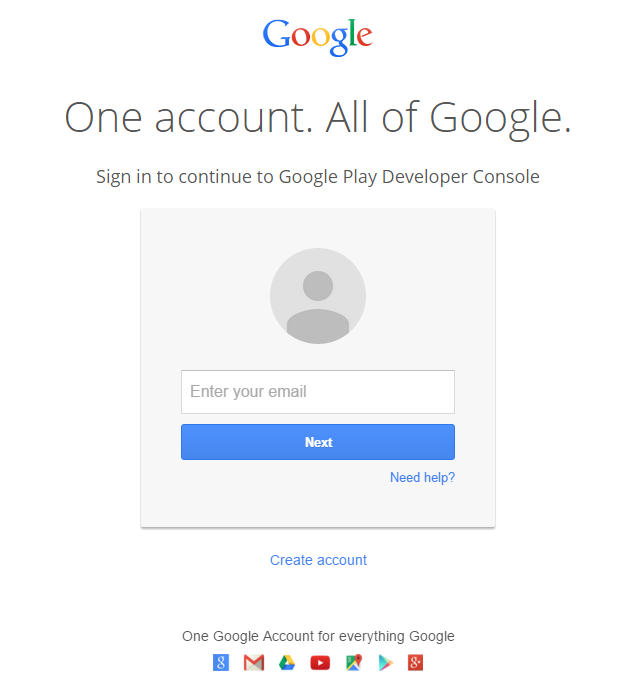 Adding Google Play Developer Console account with limited access. 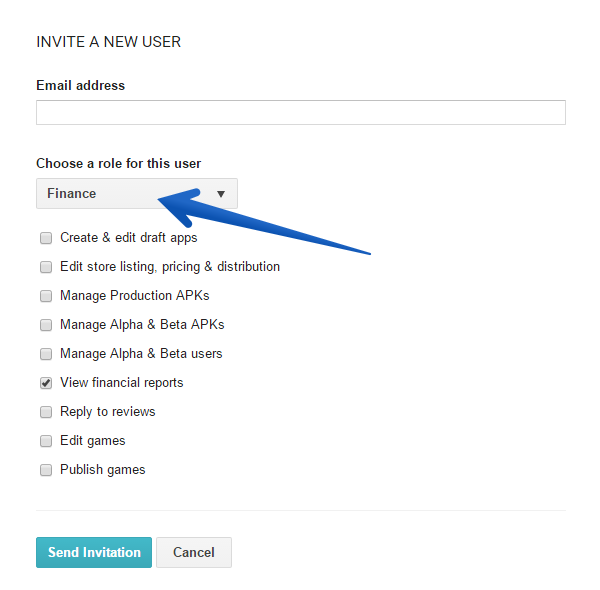 After adding new user Google automatically sends an e-mail to validate new account. Click the link from the letter and follow further instructions. Log into your sub account and open Security settings page. Make sure that 2-step verification is disabled otherwise turn it off. 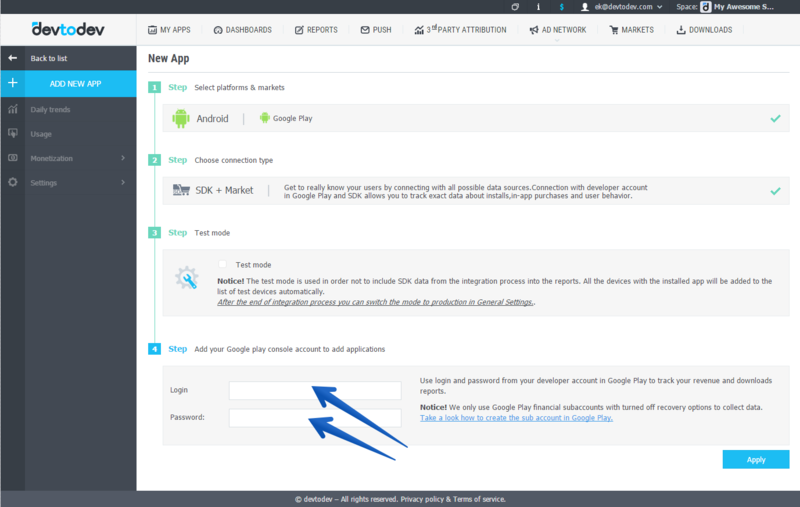 To add the new applications published in Google Play to devtodev system. 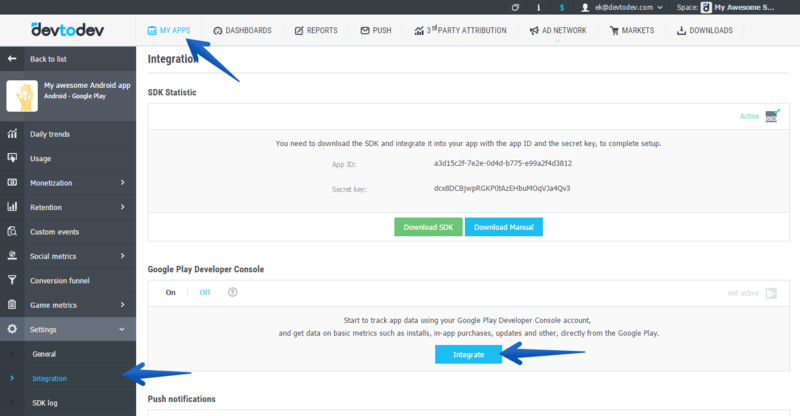 To integrate the previously added project with Google Play Developer Console. Notice: Google may require additional information to verify this action (recovery e-mail, city you usually sign in, tel number...) because we are connecting with new device and location. Devtodev doesn't collect this data.